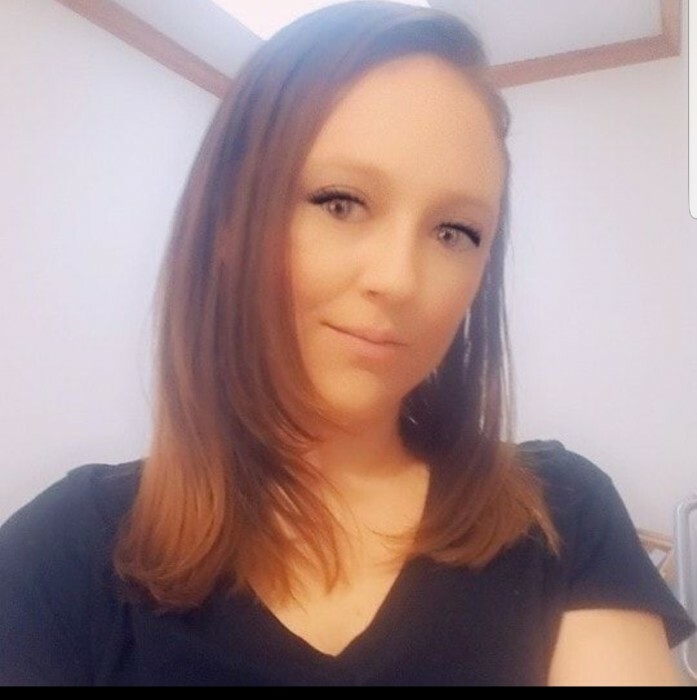 LaKiesha Danielle Hortenberry, age 30, of Salem, passed away Friday, March 15, 2019. LaKiesha was born May 4, 1988 in Scottsburg the daughter of Tina Hortenberry and Willie Oster. She was a graduate of Liberty Christian Academy in Columbus. She was a member of Rivers of Living Waters Church. She is survived by her mother: Tina Hortenberry of Salem, a son: Cameron Levi Hortenberry of Salem, grandparents: Sara Ann Terry of Salem and Donald A. Hortenberry of Pekin, a half-sister: Ashlyn Gentry of Salem, an aunt: Anna Anderson of Lake Station, Indiana, three uncles: Rick Hortenberry (Melita) of Pekin, Donald K. Hortenberry (Teresa) of Pekin and Bradley Scott Hortenberry of Arkansas and several cousins. She was preceded in death by her father: Willie Oster, and great-grandparents: Willie and Mae Hortenberry, Bill and Edith Nicholson, Evan and Anna Belle Keeling and Raymond Terry. LaKiesha was outgoing and loving and always willing to help anyone. A memorial service for LaKiesha will be held Tuesday, March 19, 2019 at 7PM at Rivers of Living Waters, 711 W. Mulberry St., Salem. Visitation will be before the service from 3-7PM.